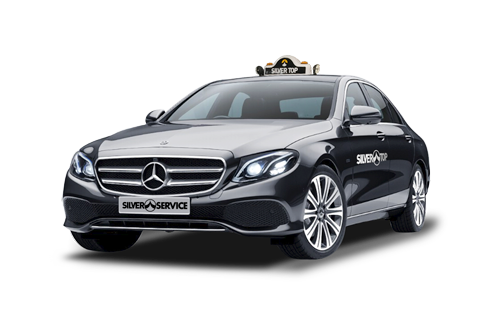 For large groups, our Maxi Taxis are available 24/7 throughout Melbourne and Sydney. Maxi Taxis are perfect for special events, friends heading out, or heading to the airport with lots of people, and lots of luggage. 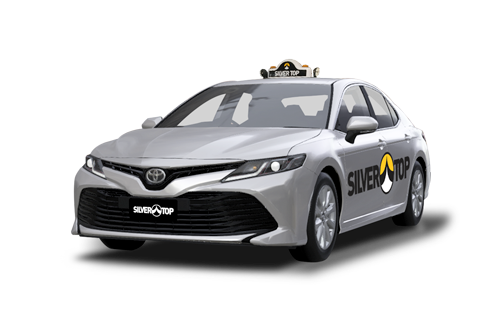 If you’re in need of an extra-large taxi to get you from A to B, Silver Top has you covered. 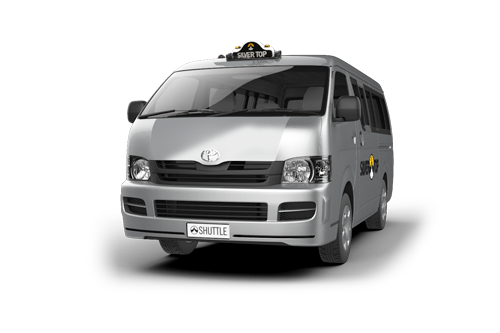 Melbourne Maxi Taxis can take up to 10 passengers and cost an additional $14 per trip. 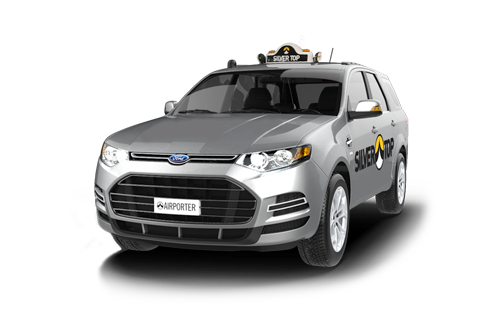 Click here for Wheelchair Accessible Taxis.